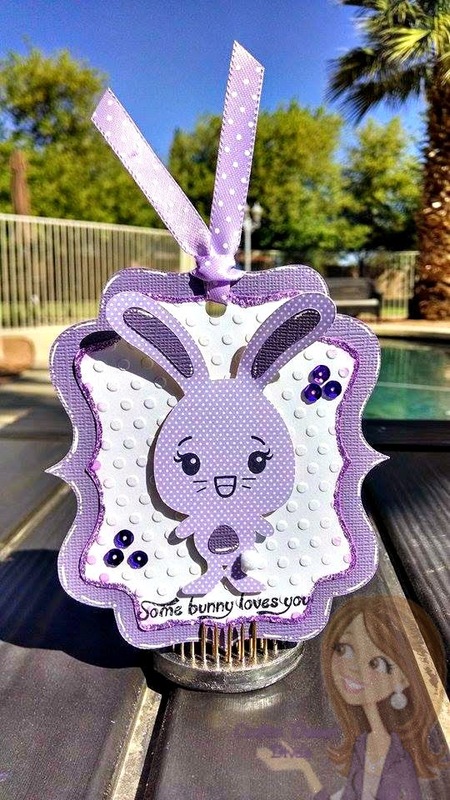 The bunnies are from Easter Pals patterns by Too Cute by Jessica . I also used her Lots of Labels pattern to make the shape of the tags. I used my Punny stamps for the sentiment. They have so many fun sentiments!! 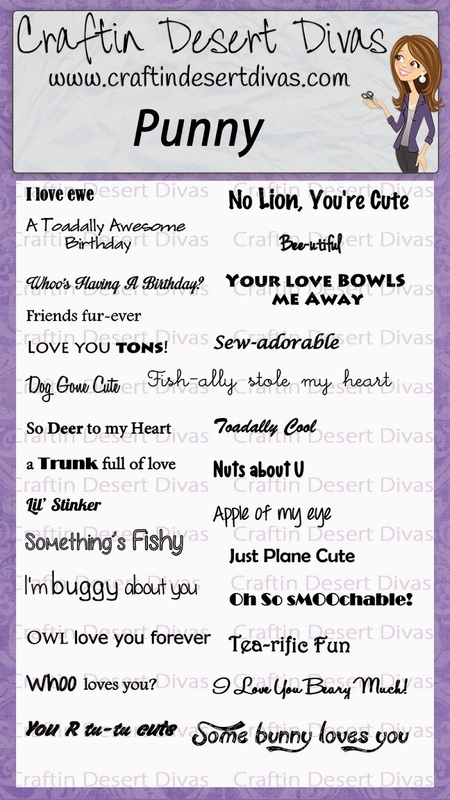 They are perfect for cards, tags or anything else you can come up with!! 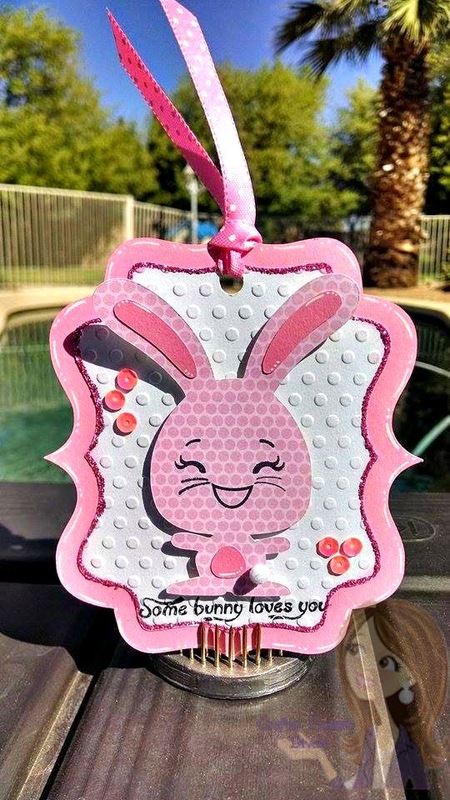 Love your Easter tags! Positive your girls will too! Super sweet tags and I just love their faces!